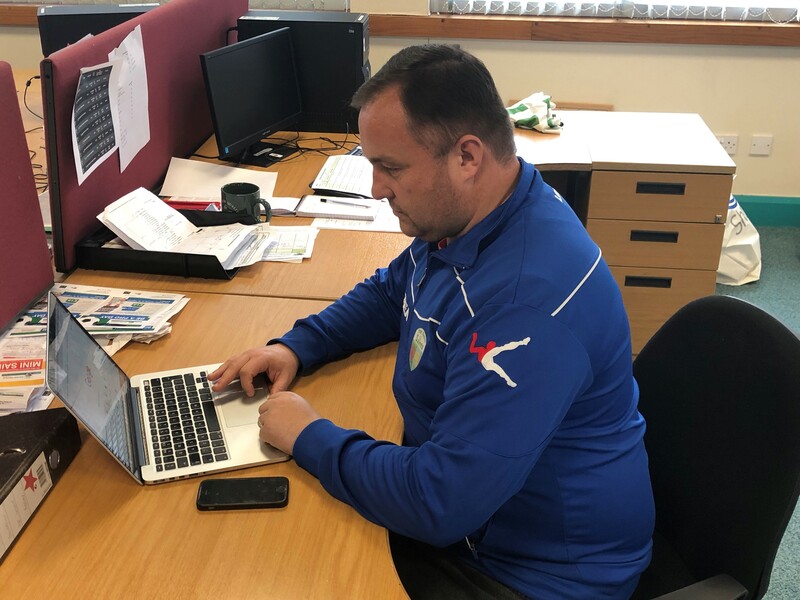 Regular followers of our website and social media platforms will be aware that we recently interviewed John Rhodes, regarding his role as Head Of Recruitment at The New Saints FC. Earlier today, we caught up with John, whose official title is Head Of Education, Welfare And Recruitment, again, this time to chat about another of his functions, that of welfare and in particular, safeguarding. You can follow the interview via the link below.